As I mentioned earlier on in the week, I’ve been privileged to be asked to write for a few other publications. 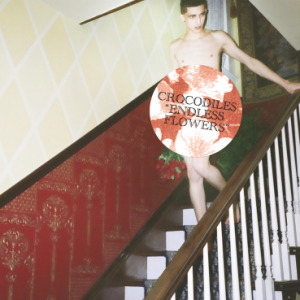 My review of the awesome new album Endless Flowers by Crocodiles can be found over at God Is In The TV-zine. Perhaps the biggest stars so far of fellow Edinburgh blog turned label, Song, By Toad Records, Meursault are set to release their third album Something For The Weakened on July 16. 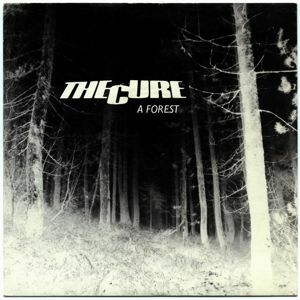 Having recorded their previous two albums in bedrooms and living rooms, this album was recorded in an actual recording studio (Pumpkinfield Studios, near Perth). Production duties were handled by Pete Harvey, the ‘cellist whose work on other SbTr records I have singled out on this blog before. It’s playing as I write; so far the album sounds bloody brilliant. It’s always good to support your local record store, but you can also buy the 7″ of Flittin’ from the Song, By Toad Records site. 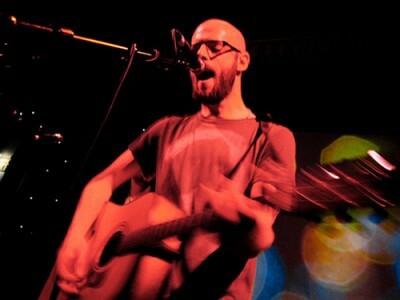 You can also donwload mp3s from the site of earlier Meursault work. So, Muse are shortly to return with their sixth album, The 2nd Law. There were rumours they were going to go dubstep, but the first track to do the rounds ‘Survival’ is classic Muse, in their own gloriously OTT way. Not only that, but it’s the official theme of the 2012 Olympic Games, which (unless you’ve been under a rock since July 2005) is being held in London this year. 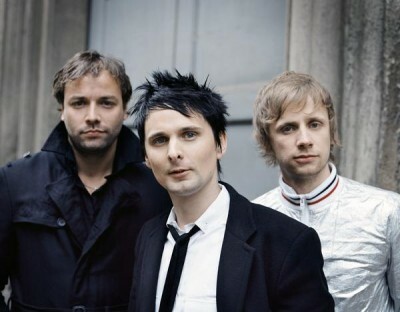 If you don’t like Muse (or Queen, for that matter), this will not change your mind. If you are of the opinion that they went downhill (or in the wrong direction) after Showbiz, their debut, this won’t change your mind either. What with being part-Bulgarian and part-Norweigian, to say nothing of being an adopted Liverpudlian, Mikhael Paskalev would probably raise some interest on paper, before you hear a note of his music. But I’d like you to hear two tracks that he has released as singles: ‘I Spy’ and ‘Jive Babe.’ Two brilliant, and very different singles. …and now, having sampled that fine, quirky pop, check out the videos for said singles. First up, ‘I Spy.’ Yes, it features him dancing around in his briefs. But don’t let that put you off. And now, one of the best videos I have seen this year. Directed by Jack Whiteley, imagine if Quentin Tarentino was Eastern European, rather than from the US of A. Utterly compelling. Apparently various Hipster publications have picked this up. Don’t let that put you off. As well as this blog, I’ve been lucky enough to be asked to write for a few other places as well. A blog on the issue of ‘guilty pleasures’ has just been published at Never Enough Notes, so why not pop over and have a look? 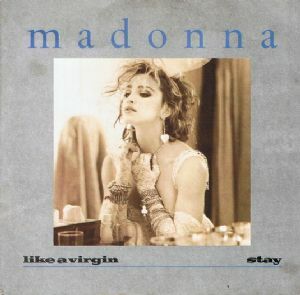 Madonna and Nirvana both became massive in the UK after Top Of The Pops performances, although I suspect they probably would have done even if they had not gone anywhere near the BEEB. 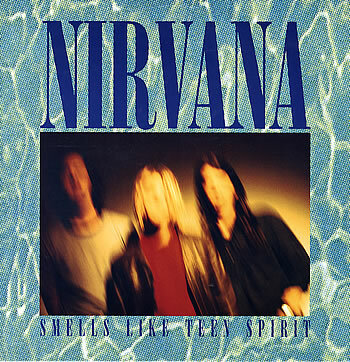 Meanwhile, Nirvana might have been committing career suicide, what with singing an octave lower and changing the words to the charmingly moral-majority baiting ‘load up on drugs and kill your friends.’ I have to confess when I saw this the night it went out I didn’t know the tune that well, so it bypassed me. But in time, this, like the Madona appearance, showed that bizarre appearances may also make acts, as well as break them. I next encountered them on Top Of The Pops in 1987-8, when ‘Big Love,’ ‘Little Lies’ and ‘Everywhere’ became massive hits, along with parent album Tango In The Night. Quite frankly, if you love music, then you should own a copy of Fleetwood Mac, Rumours, Tusk and Tango In The Night. Telling that acts as diverse as Eva Cassidy and Hole have covered their songs. Death Rattle describe themselves as being electronic doom pop, and list Depeche Mode and Fever Ray amongst their influences. The two-piece act are made up of two members, Death and, um, Rattle. As mentioned a few weeks ago on 17 Seconds, George Lewis Jr. AKA Twin Shadow will be putting out his new album, Confess, in July. The first track to do the rounds is ‘Five Seconds’ which is not only available as a free download, but is now also an excellent video. Based on a novel co-written by George Lewis Jr, Night Of The Silver Sun, this video seems like a glorious Hollywood blockbuster (think X-Men and the like) to a brilliant track. 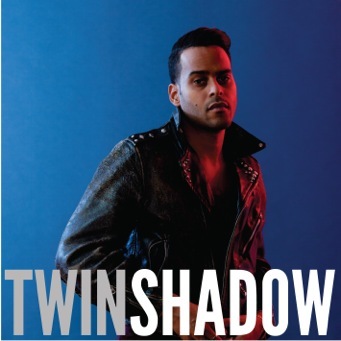 Twin Shadow is a master at taking eighties pop and producing something flaming awesome and with it. 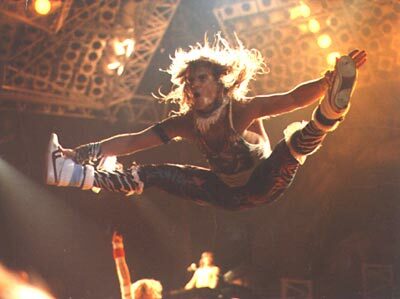 Crank it up, sit back and enjoy! And if you still haven’t downloaded this, get on with it! Glasgow’s How To Swim are set to release their sophomore album Niagarama in the autumn. The nine piece band have just released the third single from the album, entitled ‘Bacterium.’ Gorgeous, summery-sounding indie-pop. Just what we need today. …and download the free (everybody’s favourite price) EP which comes with no less than five remixes. I’m really enjoying the rather fine Martial Arts remix. Not only that, but as a spectacularly generous band, you can also download the two previous singles from Niagarama for free as well. They will be playing at the Hidden Lane Festival in Glasgow on June 23 (yes, this Saturday).